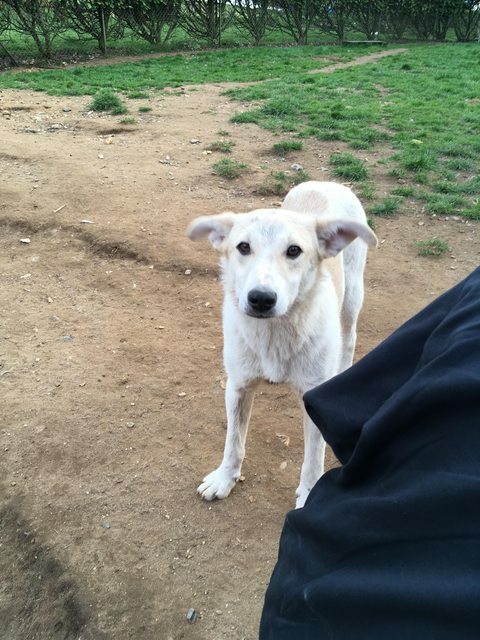 Eddie is a 1 year old male Cross-Breed. Eddie is a handsome and friendly boy. We rescued him off the streets when he was a few months old. He had no siblings or a mum nearby. He grew into a handsome little chap in our care, and is currently in Dereham, looking for a home. 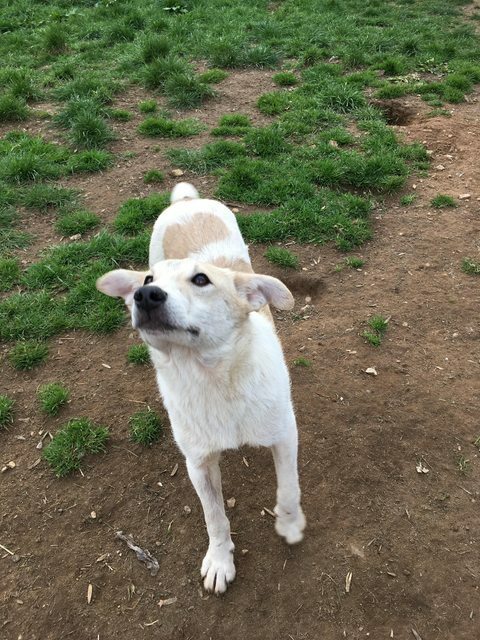 Eddie is a playful young boy, he loves his doggy friends and very friendly with people. 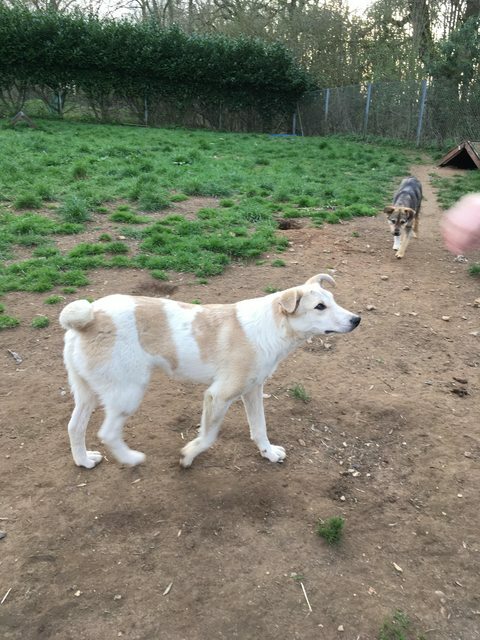 He is a medium size boy, very gentle with everyone. Eddie is vaccinated, spayed and chipped. Please contact us if you can give Eddie a home.